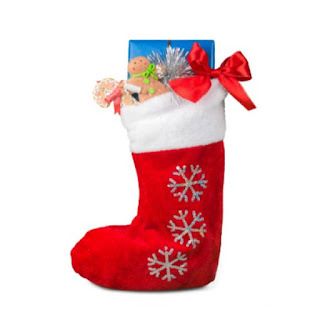 Are you looking for creative ways to fill your child's stocking this year? 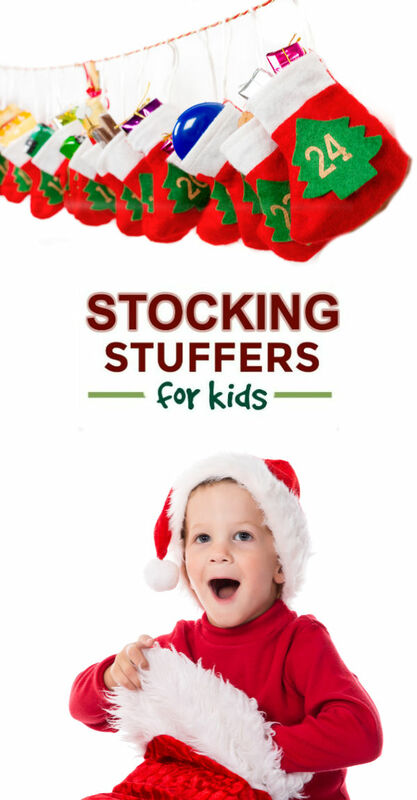 Here, you will find over one hundred fun & creative stocking stuffer ideas that kids of all ages are sure to love! 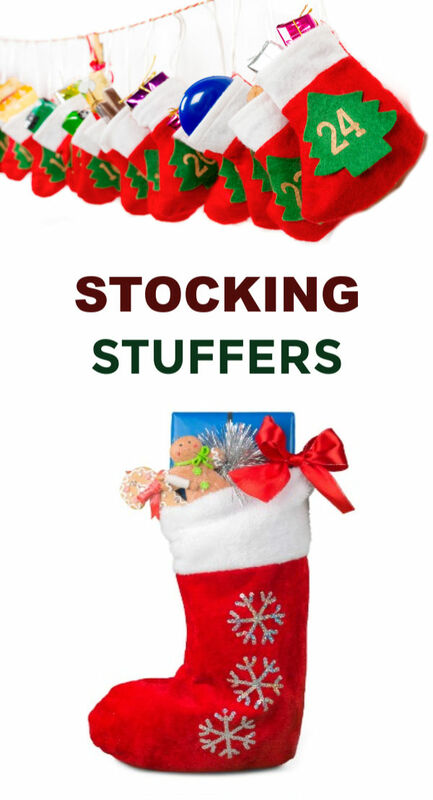 Want even more stocking stuffer inspiration? 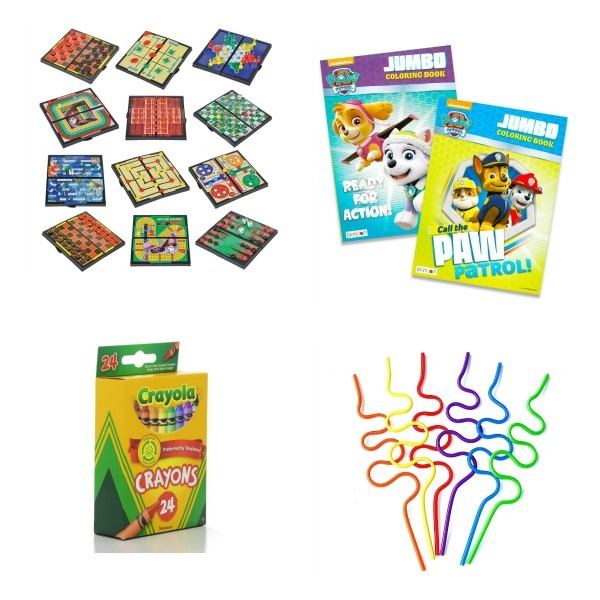 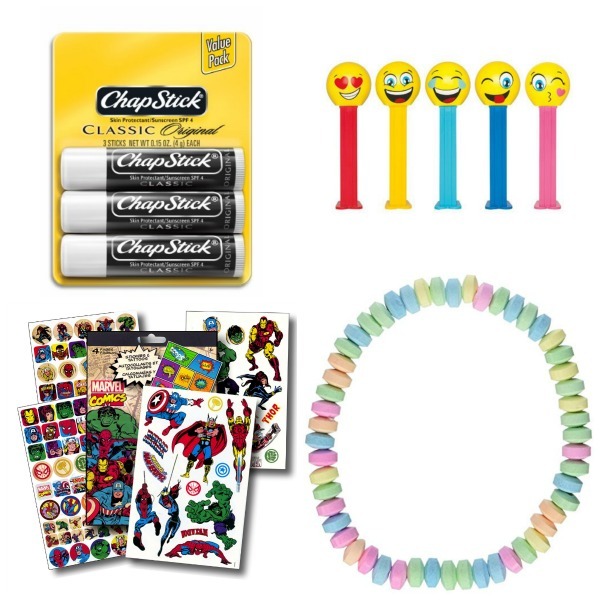 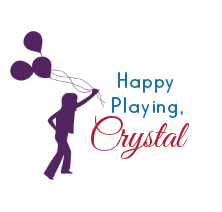 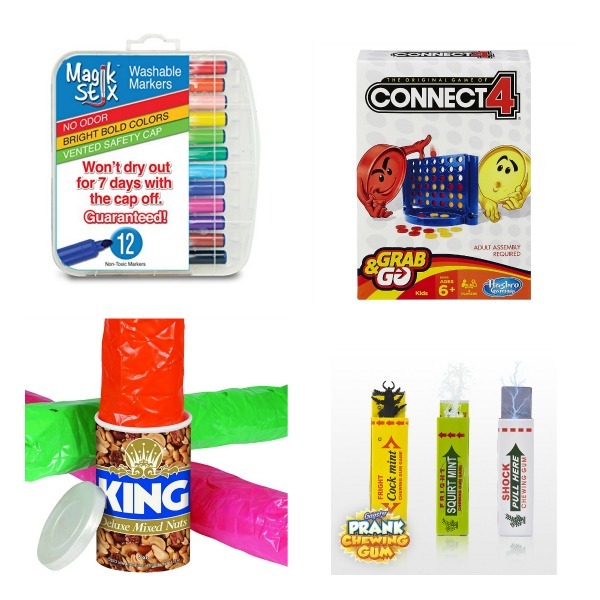 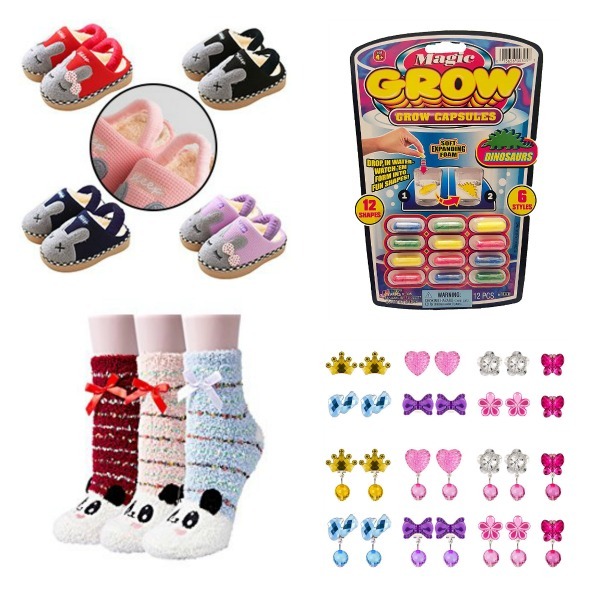 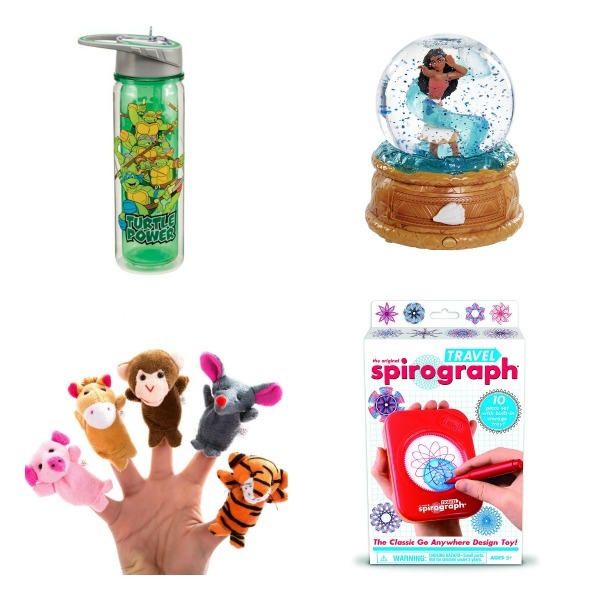 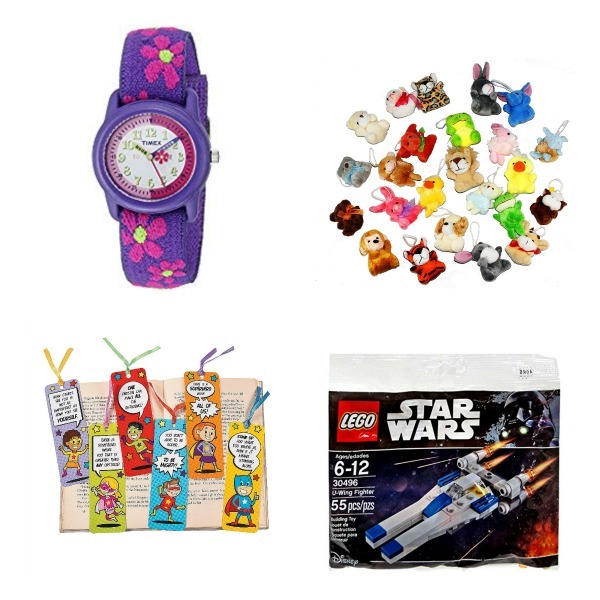 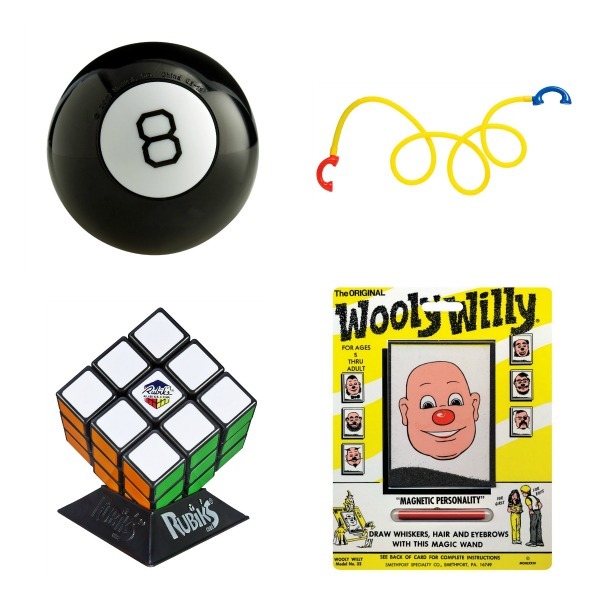 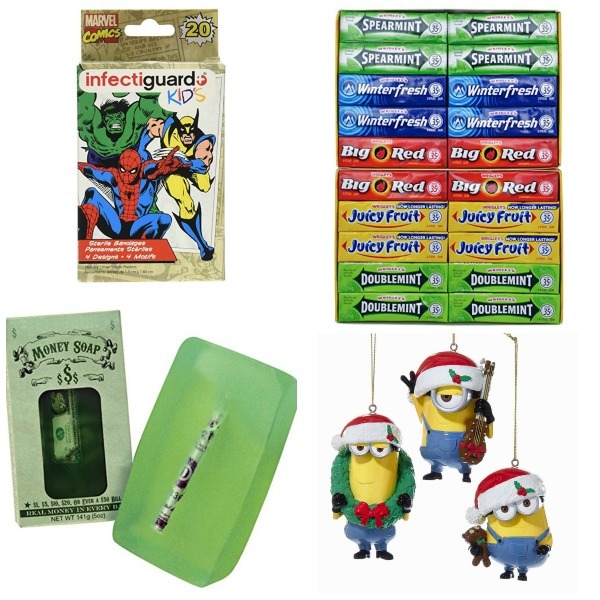 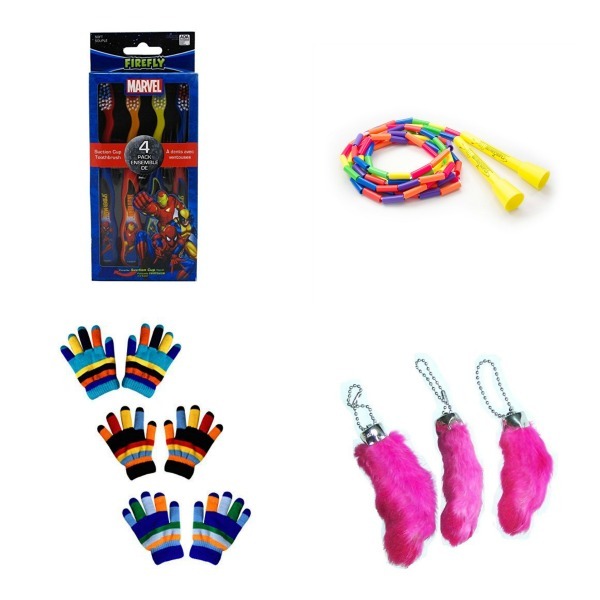 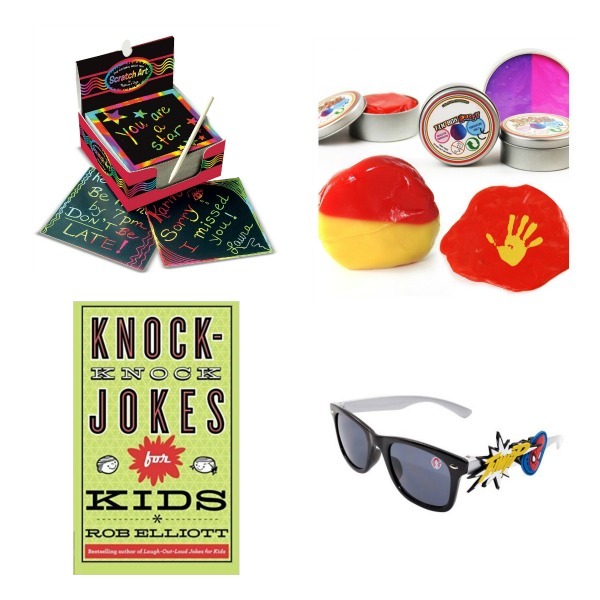 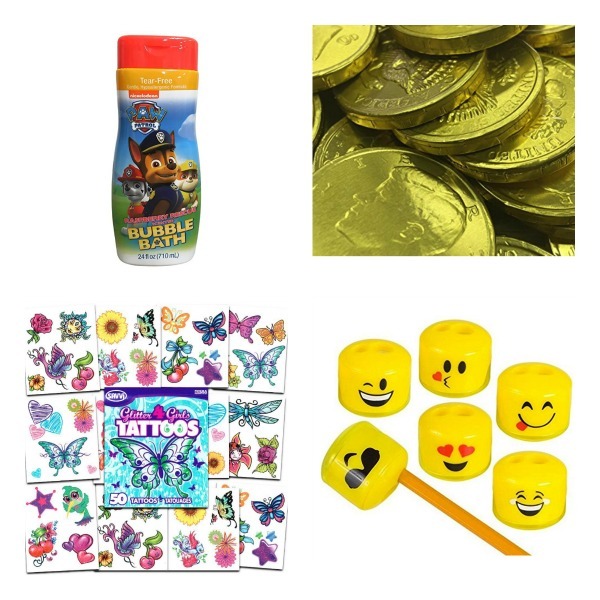 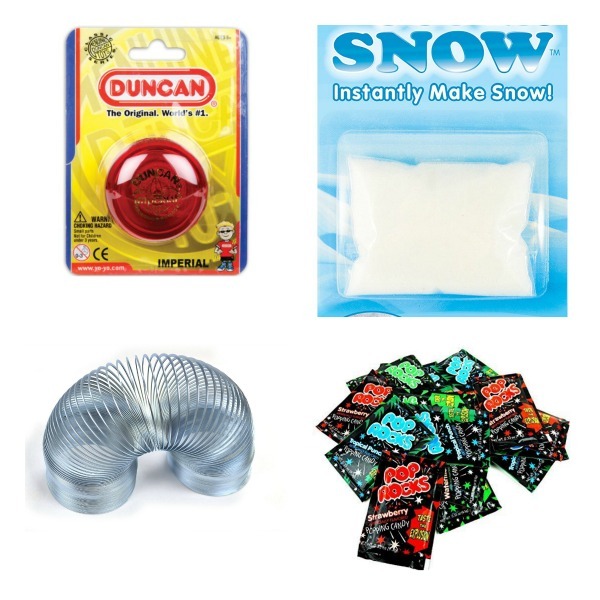 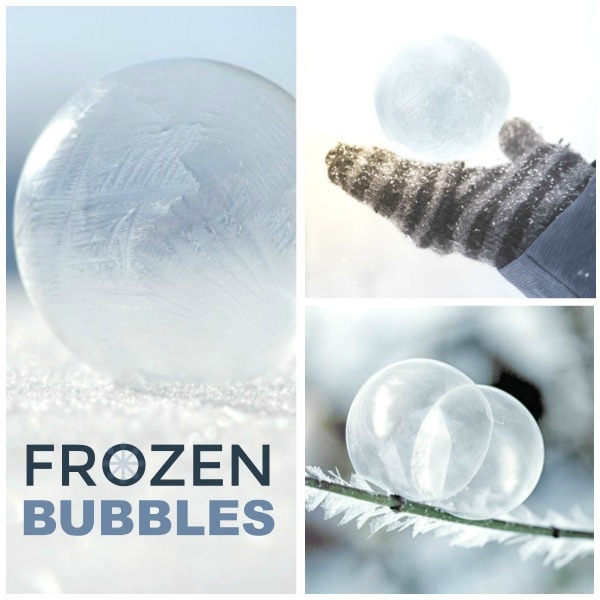 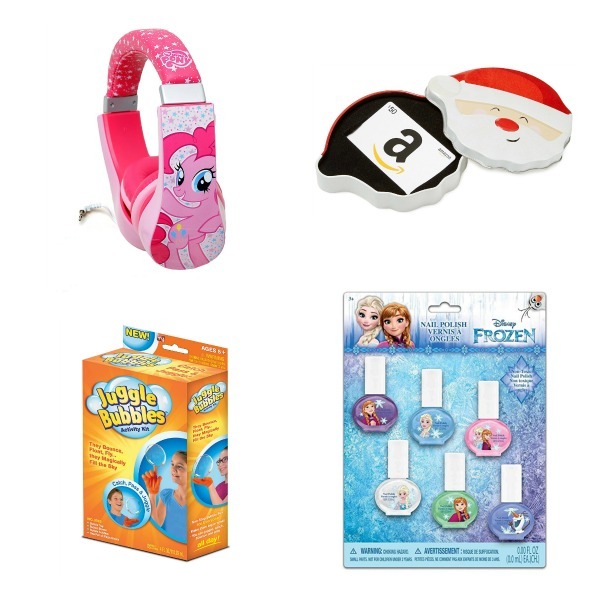 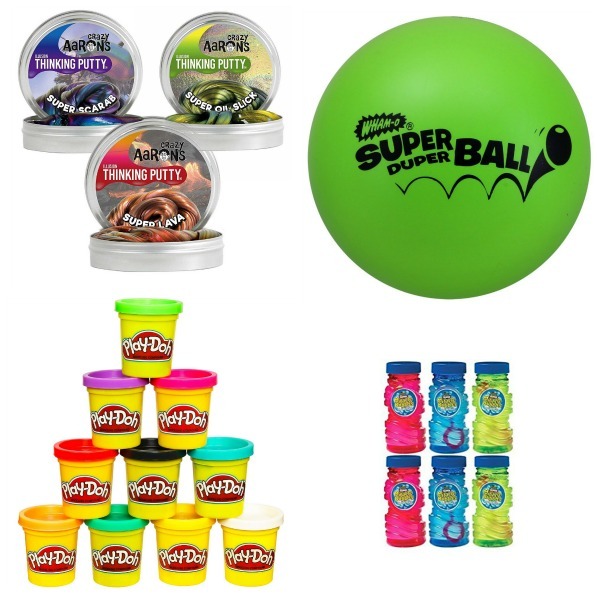 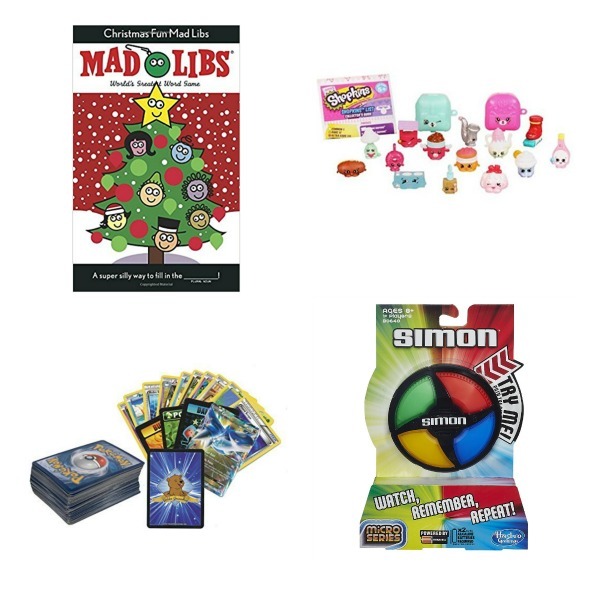 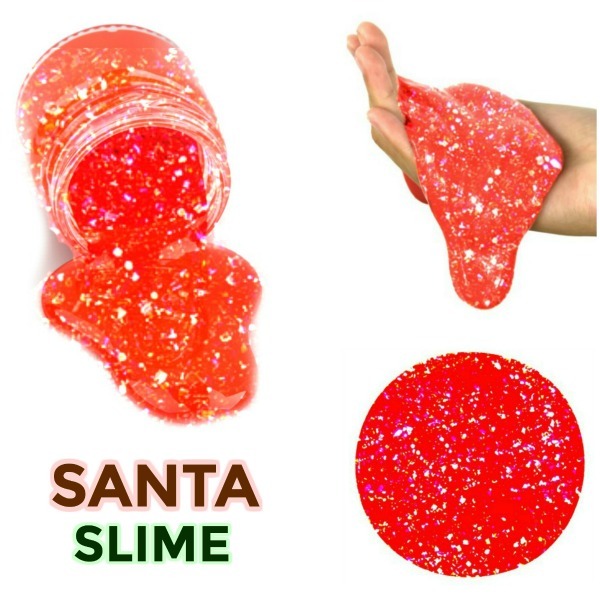 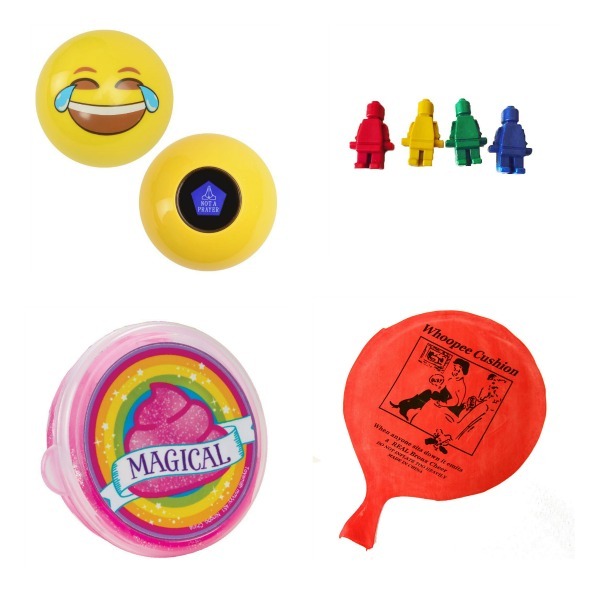 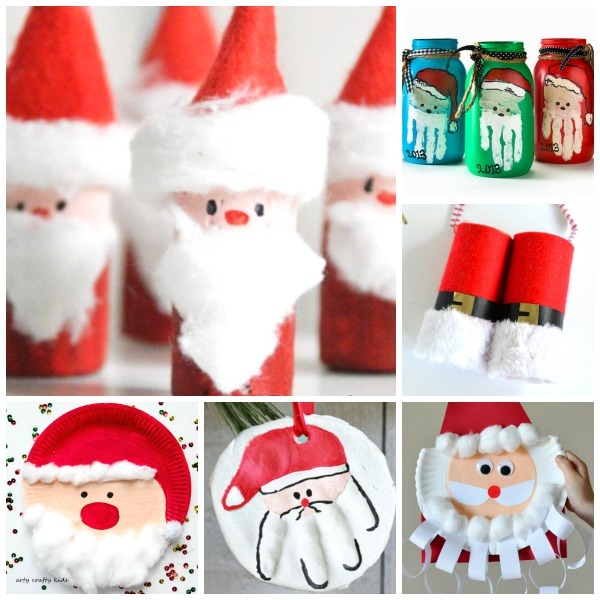 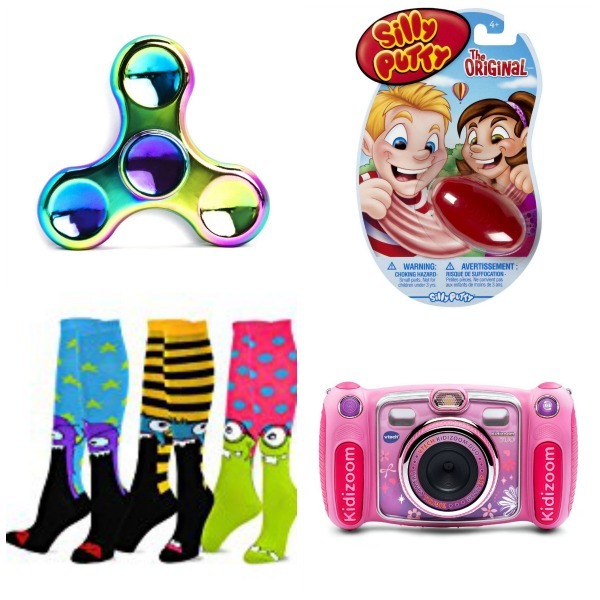 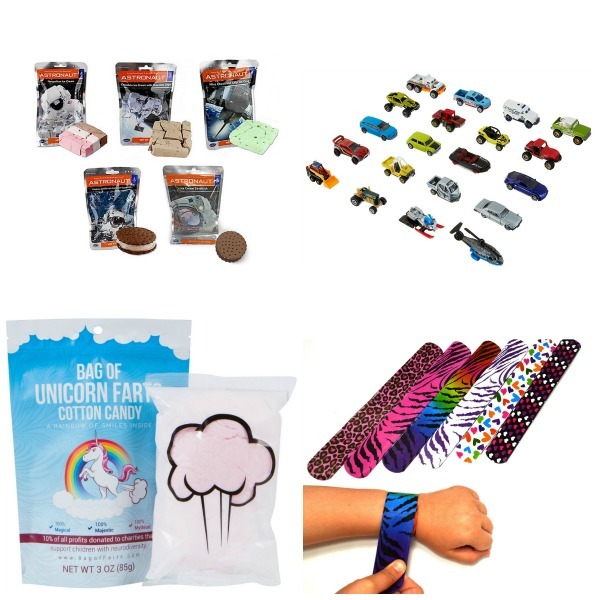 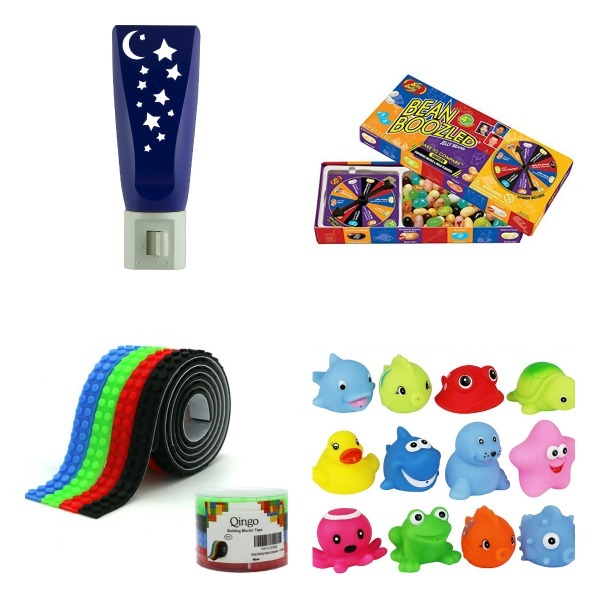 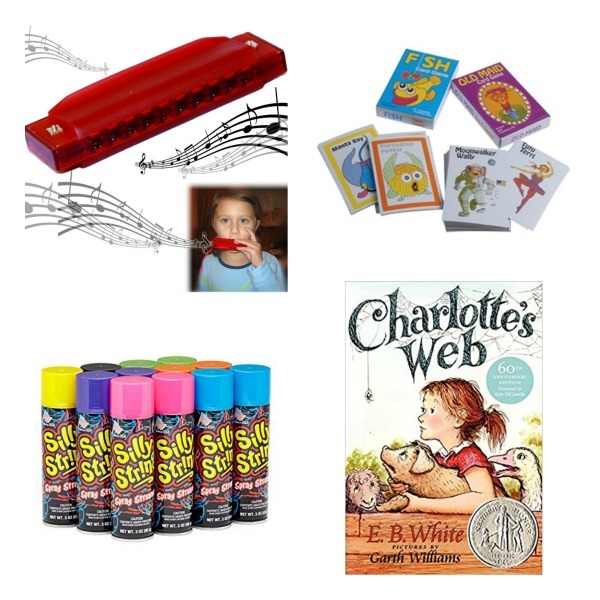 Visit our other post featuring almost one hundred more creative stocking stuffer ideas for kids.